Welcome to the pupils area for the new Penwortham Priory Academy website. 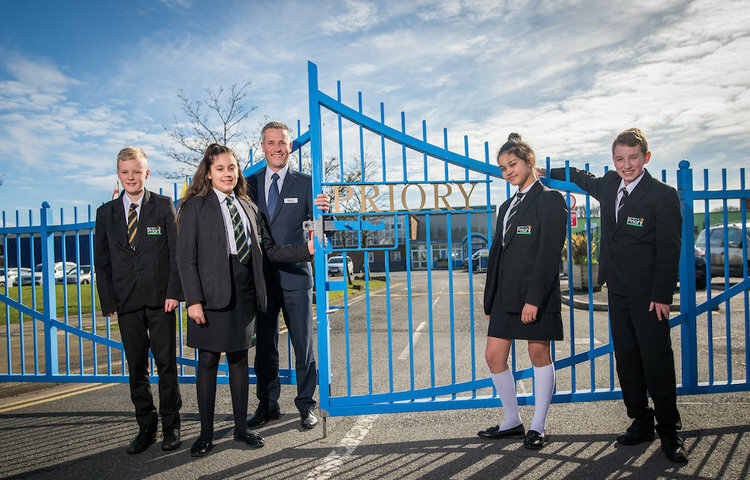 We are delighted that you are a student at Priory and within the pupil area and the remainder of the website we hope you will be able to find all of the information that you need. 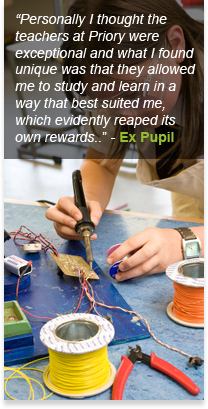 Being a student at Priory will open the door to new challenges and enrichment opportunities. You will also have the opportunity to learn in an environment that advances learning, aims for excellence through accepting responsibility, displaying respect and nurtures the individual.